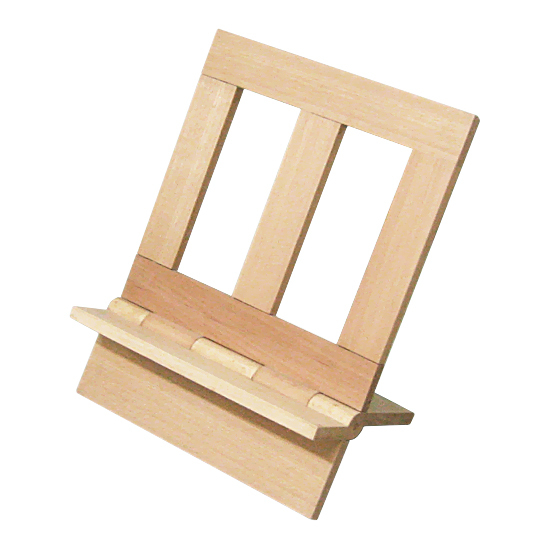 Made with a natural wood. 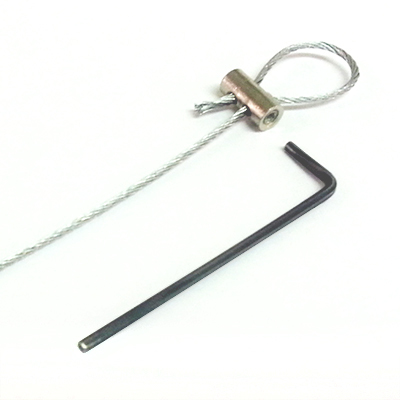 The support bar is fully adjustable, for different sized pieces. 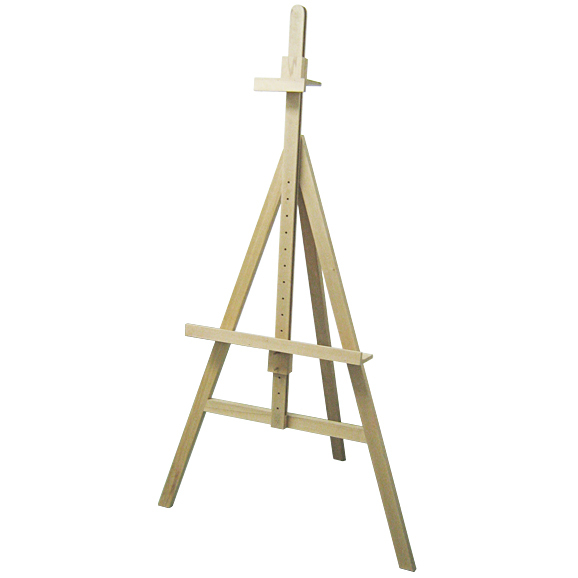 This easel can be painted to ANY colour that you require, for an extra cost. Please contact us first if you require a custom colour!